Is this not your State? Medical Marijuana can be a great help to those who are suffering from a wide variety of medical and psychological conditions, and acceptance of it as a legitimate therapeutic tool has become more and more widespread over the last 2 decades. Proponents who have been fighting for patients to have increased access to this valuable medicinal herb have fought a long hard battle that is starting to show fruit in states all over the country. Perhaps no state has been closer to the forefront of the medical cannabis revolution that the state of California. Medical weed is more accessible in California than in any other state, and for good reason. The state of California recognizes the importance of medical marijuana as a method of getting people who are suffering the relief that they need. With that in mind, the state of California has made it more convenient than ever for those who need to have the ability to use medical cannabis to get a medical weed. In fact, these days you don’t even have to leave the comfort and security of your own home to get your 420 evaluation, have your recommendation approved, and even order online or via phone with a local medical weed dispensary. The first thing you will need to do of course is to get a diagnosis of a condition that is recognized as being helped by marijuana. Your general practitioner or family practice NP can help with that. They will also be the first line of information you can turn to as to how marijuana can be of benefit to your condition and to your specific symptoms. If however your medical professional does not feel that medical marijuana is right for you (there are some who are still opposed to its usage for a wide variety of personal and misguided or misinformed professional reasons.) you will need to turn to a marijuana-friendly doctor who can provide you with what is called a 420 evaluation. After this process, which involves a basic evaluation and interview, they feel that you are a good candidate for cannabis therapy, they will provide you with what is known as an MMJ Recommendation. It is important to know that this is not the same as a prescription. There is no such thing as a Marijuana prescription, and there are a lot of complex reasons for the differentiation. The important thing that you know for now is the correct terminology to avoid any confusion. Once you have your recommendation, your medical weed card will be issued. This card will have your picture, signature, and other important information on it that proves you are who you say you are, and that you have a right to purchase and use openly medical grade and strength cannabis and related products. California is among the states in the country that laws regarding medical marijuana are most lenient. The state law that enables the possession and usage of medical marijuana is known as SB420 and it provides for very specific conditions which allow citizens who are permanent resident of the state to own, grow, possess, and use marijuana and related products, for medical purposes openly and without fear of prosecution under state statutes regarding drug possession and usage. The law allows any physician or other healthcare provider such as an osteopath to make a recommendation for cannabis therapy for his patients under a specific set of guidelines, but also allows a bit of discretion in those guidelines as well. In California, most of the laws related to the use of medical cannabis are established by the state. The law also provides for the individual local jurisdictions and communities to establish to some degree their own laws regarding regulation and restrictions on locations where usage may take place, the quantity of plants which may be grown at a residential location, and many other factors. These locally established laws and regulations may act as an augmentation to the laws established by the state, but may never attempt in any way to supersede them. The state of California sets very specific laws for the use and possession of Marijuana for medical purposes, but the state also allows local municipalities and jurisdictions to amend those laws to a point, so long as the amendments enhance the laws and not attempt to supersede them. For example, in San Jose, the city code allows for registered medical marijuana collectives and dispensaries to also sell non-medical products and accessories to anyone who is a permanent resident of the state, but provides that medical grade and strength products require the possession of a medical cannabis card for purchase, possession or use. 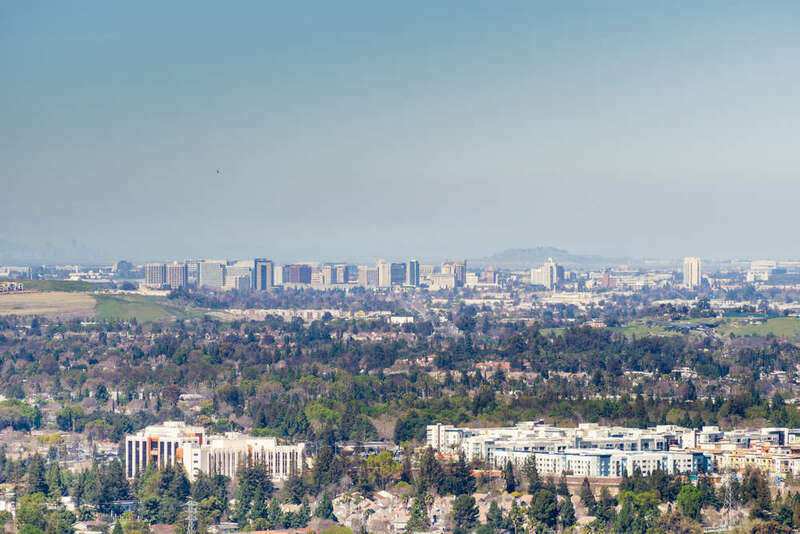 This is why San Jose is considered to be the second most friendly city behind San Francisco in terms of welcoming medical marijuana policy or medical usage. The eligibility requirements to get an California MMJ card are not high. You only need to be a permeant state resident, a U.S. citizen, over the age of 18, and have a previous diagnosis of one of the approved conditions that have been shown to be benefited by the use of cannabis therapy. You will need to undergo an evaluation and interview with the doctor who makes the recommendation, but this can be done over the phone, or via the internet. Understand that this is a short list, a more detailed list, and further information can be found online on sites such as Dr. Weedy. Dr. Weedy’s FAQ section has a full listing of conditions for which MMJ is commonly recommended. You can also check with any of the online medical marijuana doctor services that work with the medical professionals in the state of California to get a better understanding of which conditions are benefited by the use of MMJ. Another great wealth of resources is Leafly.com, as well as WeedMaps.com. 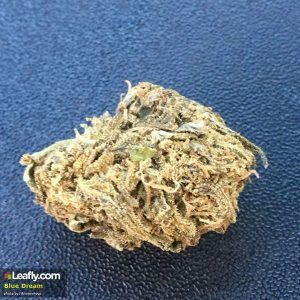 These sites provide a great deal of information on where to get eh best medical weed, and further insight as to how a medical user can get the most effective results from their consumption. While in the state of California at this time for anyone who is over the age of 18 to buy and use marijuana for personal recreational use, there are some retractions of the amount one can buy and posses, and there are also restrictions on the quality and strength of the weed that is able to be purchased. Medical marijuana or MMJ card holders, however, have access to a much higher quality of weed which is significantly stronger. They also have the ability to possess a larger amount, and to even grow their won at home in limited quantities if they desire. MMJ holders also have access to public usage, which his not made available to all marijuana uses in the state, as it varies from one jurisdiction to another. The advantages of an MMJ card are significant, and since it is so easy to get one, you should not wait. By using an online MMJ doctor service such as Dr. Weedy, you can get your 420 evaluation done quickly and easily and be able to purchase medical grade cannabis the same day in most cases. You should not have to suffer any longer than you already have. Medical weed can potentially be the answer that you are looking for. The first step is to get your won Medical Marijuana card, and you can get started right now. There was a time when it was difficult to get an MMJ card, even in the state of California. Even finding a doctor who was willing to work with you and was well versed in the benefits and applications of medical cannabis could be difficult except in the larger cities, and those doctors were usually expensive, and getting an appointment was a long and complex thing to accomplish. These days, thanks to the passage of amendments to the original SB420 act, patients can undergo their 420 evaluation quickly and easily from the comfort of their home, or even on their lunch break. The process is fast and secure, and in most cases, you can get your evaluation done, receive your recommendation via email and thus be able to start purchasing product the same day. One of the most respected leaders in the industry is Dr. Weedy. Dr. Weedy works with patients all over the state, including San Jose, and is ready to help you day or night. The network of doctors and osteopaths who work in the Dr. Weedy system are all well versed in the needs of patients who are suffering from severe pain, appetite loss, chronic disease, and phycological issues. These doctors know that what you need is relief and help, not paperwork and hassles. They can help you get started for as little as $24.99 for your first year, and you could be enjoying the benefits of medical cannabis tonight. The state of California allows any doctor or osteopath to make a recommendation for the use of medical cannabis therapy for anyone who they feel it can be beneficial to. The state also allows for the 420 evaluation process to take place via phone or internet session if it is more convenient for the patient. Using a service such as Dr. Weedy allows you to get a 420 evaluation from a licensed California doctor over the internet or via phone in less than half an hour anytime day or night. These doctors are all well versed in the benefits of medical marijuana and they are ready to help you with your 420 recommendation. The process is simple. You log onto the service and create a profile. Once you have filled out the simple questionnaire, you are connected with a doctor who will perform your evaluation and conduct your 420 interview. If they feel after reviewing your case that you are a good fit for cannabis therapy they will make the recommendation. Your recommendation is sent to you via email in a matter of minutes, and your MMJ card will arrive in a few days to a couple of weeks depending on the service package that you chose. Services like Dr. Weedy have multiple packages to choose from that offer a variety of different benefits to their patients. With Dr. Weedy, for example, you can get started with the basic package for as little as $24.99 a year. There are also premium packages that offer faster processing of your card, or additional registration benefits. A low cost and ease of access are essential since you will have to have your evaluation renewed every year. Dr. Weedy makes it simple to get your evaluation taking care of, be it for your initial consultation or your annual renewal. 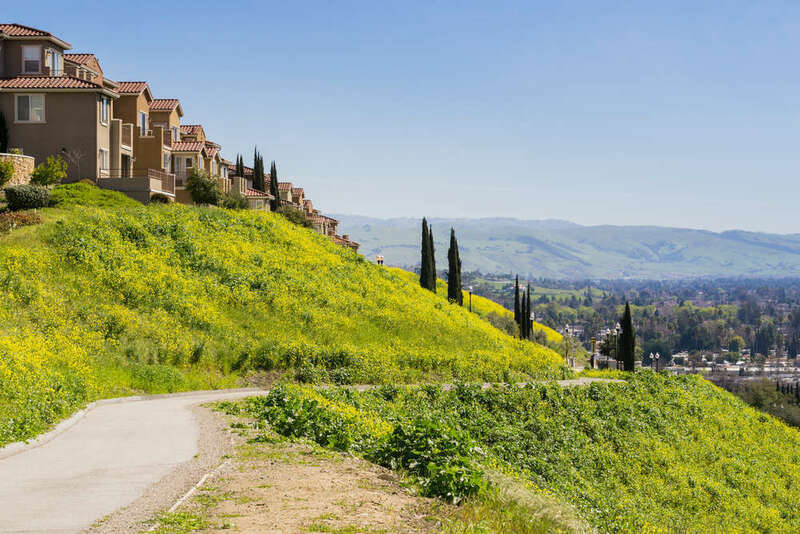 In San Jose, just as in any other area there are popular strains of medical weed that are perfect for a variety of different conditions. 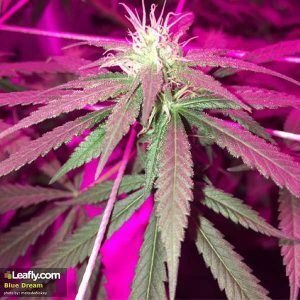 These strains are sometimes a combination of the three main varietals of marijuana and although you can find some widely available, some are proprietary blends that are available only from a particular collective or a certain dispensary. Let’s take a look at three of the most popular MMJ strains in San Jose, CA. The aroma of this Indica strain is earthy and sweet. The strain has a tranquilizing effect on the body and mind and is perfect for pain control and sleeplessness. This strain also has a high appetite trigger response, so its ideal for those who have experienced appetite suppression due to chemotherapy or HIV. 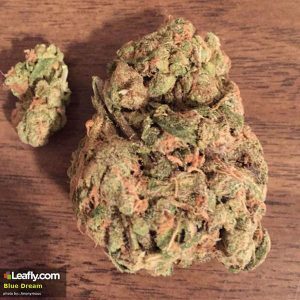 This hybrid is the perfect choice for those dealing with depression, anxiety, or panic disorder. The uplifting effect combines with the sweet berry flavor make this a great choice for edibles as it pairs well with chocolates, vanillas, and fruit flavors. Try blending it into a banana bread batter or even blueberry biscuits served with sweet cream butter. The mild high is slow and controlled and leaves the mind clear to do other things effectively. This pure Sativa blend is a great stimulant. The powerful, high leaves you feeling more energized and positive, while boosting creative response. This is a perfect weed for those dealing with lethargy or other conditions that cause one to not be able to focus and function at a high level. 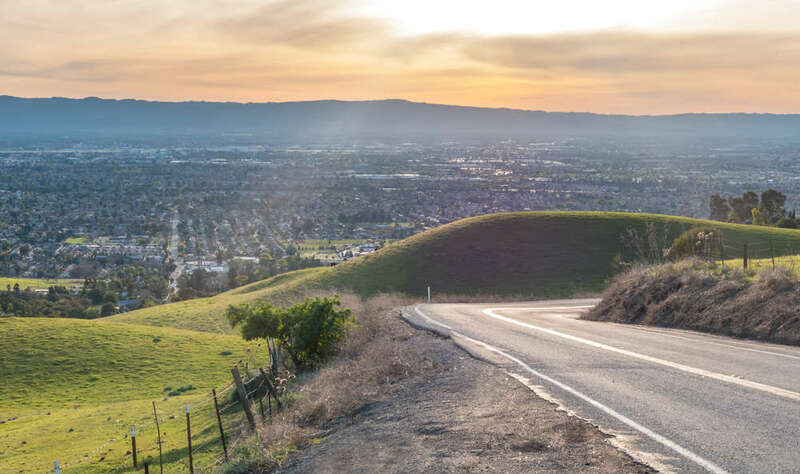 There are many great places to visit while you are medicated in San Jose, CA. the city is very welcoming to MMJ users, and it is a mecca of great activities and locals that lend themselves to medicated enjoyment. One of the best things about the city it’s exciting food culture. If you are on MMJ for appetite enhancement, then you could not find a better place than San Jose to be. The city is known for its food trucks, food festivals, and great dining scene. 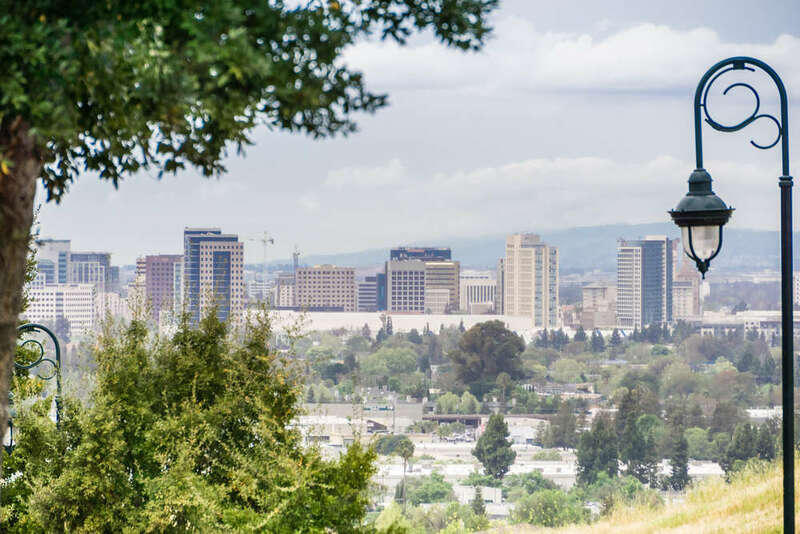 If you are an MMJ user who is consuming due to anxiety or panic disorder then San Jose is also a great place to be, the city has beaches, parks, and many museums that are ideal for relaxing and enjoying the clarity of mind, and peace that comes from MMJ usage. 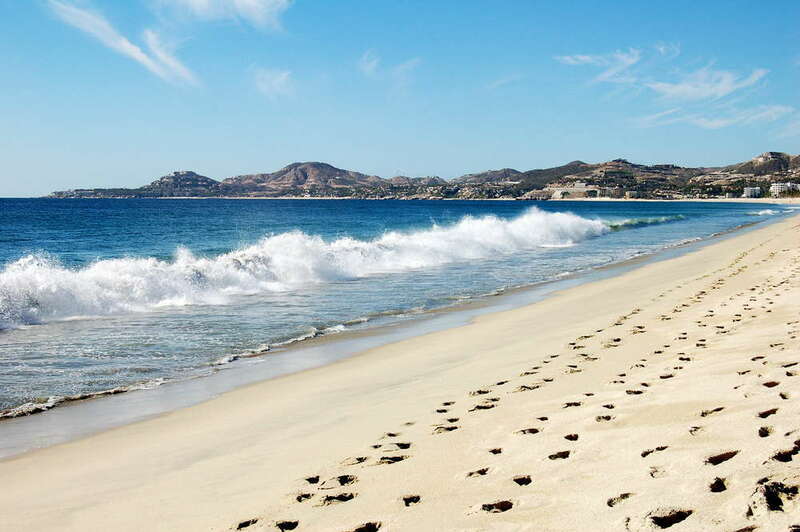 It has been a long time since you were able to relax and be yourself in public, why not take the opportunity to enjoy a jazz concert, an art showing, or even just a day at the beach taking in the sun.